It’s almost springtime! The air outside is warming up bringing back greenery, flowers, and fun. That also means the bug to clean out your home might be biting you soon. 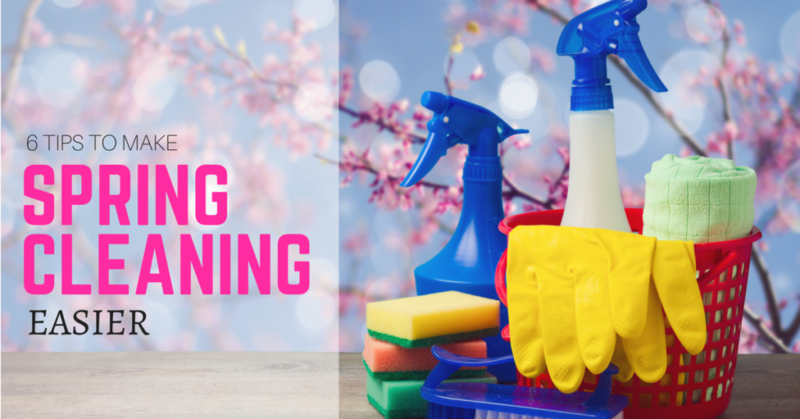 Get set to clear out that clutter, dust off those window sills, and give your house the thorough cleaning it deserves so you can get ready to enjoy all of that nice weather that’s coming your way soon. 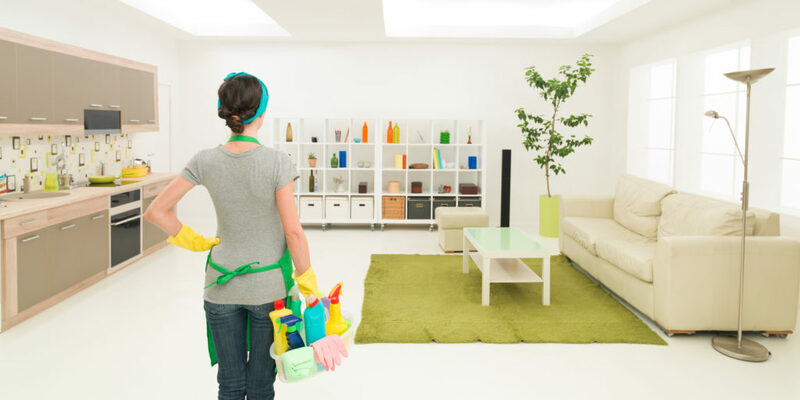 Here are some easy to follow tips that will make spring cleaning a breeze with areas that you may want to focus on first. The dust and dirt that the baseboards around your home collect during the winter are nasty. This is probably something you don't even think about, but take a look at them in your home right now. The reason they get so dirty is mainly due to the particles being spewed by your heating system. Gross, right? You can easily wipe down all of your baseboards with a solution of warm soapy water and a little bit of vinegar. All of your rooms will feel much cleaner with sparkling baseboards, especially in high traffic areas like the kitchen or mudroom. If you have hardwood, it’s easy to vacuum and mop the floors quickly yourself. When you have carpet the best thing to do is to have them professionally steam-cleaned in the spring. That gets rid of all the deep down dirt and debris that’s been accumulated over the winter months far within the carpet fibers. A vacuum alone isn’t going to get rid of ground-in dirt all the way to the root of the carpet. When you have pets this is especially important to do a few times per year. That pet dander gets lodged below where a regular vacuum won't grab it. You won’t believe how dirty these items get over the winter. The dust just gets caked on like you wouldn't believe! A 50/50 solution of vinegar and water in a spray bottle will have these fixtures dust-free in no time flat. Just spray and wipe each area with care. You can also take glass light fixtures and wash them in the sink with dish detergent and warm water. There’s probably some clutter in the form of boxes and old clothing that you don’t need anymore. Clearing some of that out will give you a lighter feeling in your home going towards spring. If you need some inspiration, check out the book, The Life-Changing Magic of Tidying Up by Marie Kondo. This excellent book is based on a Japanese principle of cleaning up, but when applied to your home it can make you feel energized and renewed. If you need to get out and clean your patio furniture, do it now, so it’s ready for the spring and summer seasons. When you’ve left outdoor furniture out over the winter, it may need a complete cleaning with a good spray down using a hose and wipe off each piece with some grime cleaner. Now is the time to make sure your central air conditioner is in peak working condition. If it needs to be serviced and cleaned, call your HVAC person now to schedule it so you’re ready when the temperature rises. That way you’ll be comfortable in your home during those warmer spring months and all throughout the summertime.